A distinguished bespoke chocolatier. We also offer exclusive award winning handpicked, handmade chocolates and fine sweets. 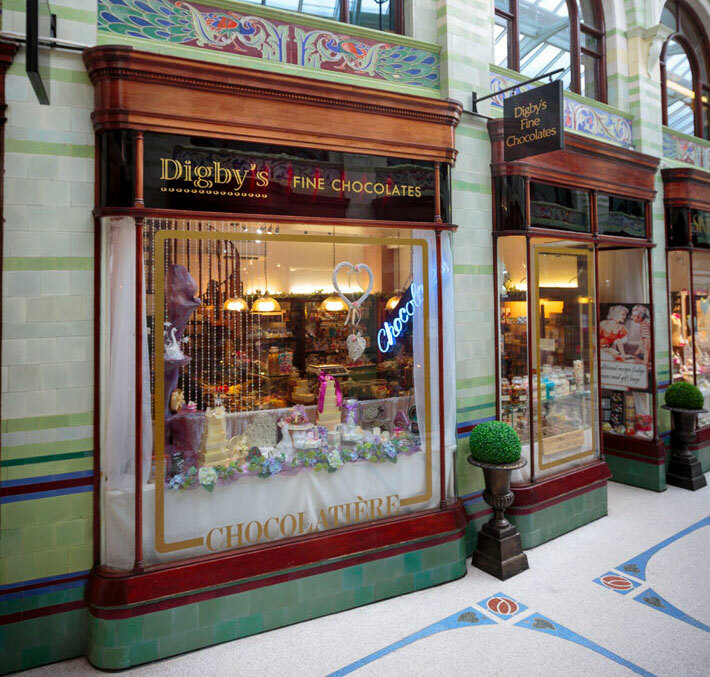 Whether you are looking for that special gift or simply a treat for yourself, with our knowledgeable and friendly staff, Digby’s is a store that’s well worth a visit.